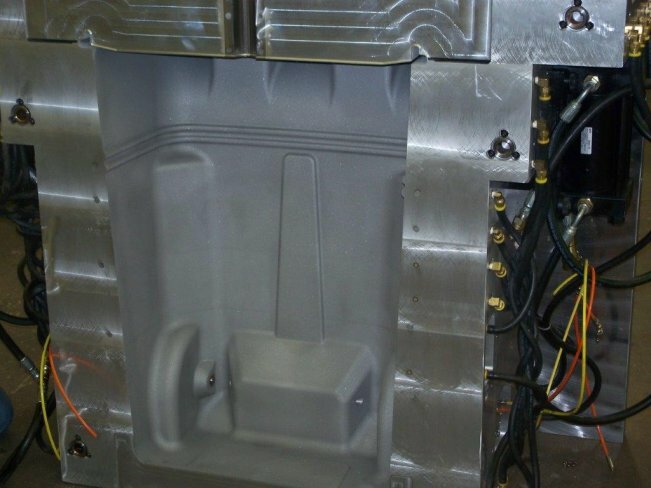 Cost effective, efficient blow molds produce plastic components to your exact specifications. 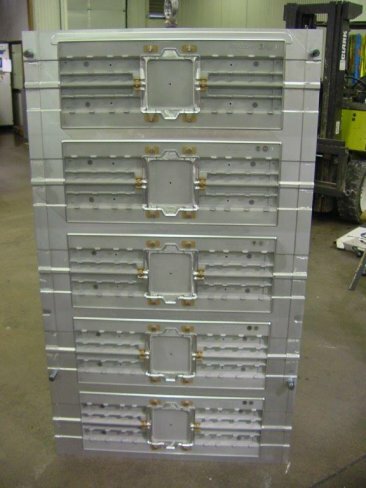 All Galaxy blow molds are precision machined, from small single cavity to very large complicated molds. We have the expertise to provide services ranging from product design through complete tool build. Galaxy has maintained the highest quality and delivery throughout our working relationship and during Hawker Tooling Offload Program in previous years. Hawker views Galaxy as a very valued partner and would recommend them as a supplier to other companies. We find your team to be technically skilled, good communicators who understand both our needs and those of our customer, and systematically find a way to meet them. I assure you that this performance, along with the favorable performance you have shown us for years, rank you among our most preferred suppliers. 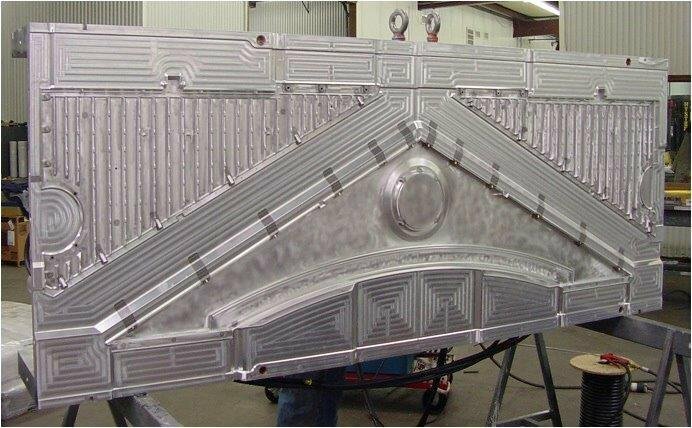 Because of Galaxy's versatility, we are assured that unique tooling can be produced in a quality manner and meet our strenuous deadlines. I have come to expect great results with GTC based on our many years of working together and have not been disappointed. I feel GTC sets the benchmark for service and quality when it comes to design and tool build.